I took a bit of a chance on this one, not knowing anything about the author, and being much more a fan of pirates than Civil War drama, but it paid off. 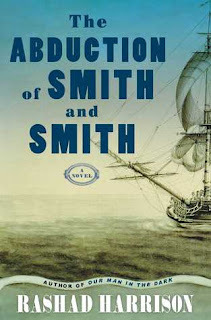 The Abduction of Smith and Smith was a rousing adventure, well-told, and full of fantastic characters - both scoundrels and heroes. Rashad Harrison wastes no time throwing us into the deep of things, inviting us to bear witness to the back-alley press gangs of the time. It's an interesting scene, complete with some solid banter between the abductors, leading us into both a bit of mystery and foreshadowing of the Smiths' shared fate. I liked Jupiter (former plantation slave) far more than I did Archer (Confederate soldier and former slave owner), but I suspect that's entirely how we're expected to feel. After all, the former is simply looking to be reunited in freedom with his wife, while the latter is on an opium-fueled quest for revenge. Needless to say, neither man finds what they're looking for, ending up instead as very reluctant sailors. There's a lot going on in this story, often at a breakneck pace that barely allows for a breath, much less any serious retrospection. It's also a rough story, as one might expect, marked by the capricious whims of the high seas and the cruel desires of those who sail them. Captain Barrett keeps the whole thing on course, providing a scandalous (and often hilarious) counterpoint to the Smiths. It's probably wrong to like a pirate captain quite so much, but he's entirely open about his crimes, and just as honest about his motivations. Along the way, we get something of a mismatched buddy comedy with the Smiths - marred by ugly memories as it may. I wouldn't say they change so much as to reverse our earlier opinions, but Jupiter isn't quite as good as we'd like to believe, and Archer earns some genuine sympathy. 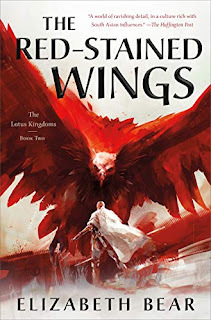 The story itself demands a little more of that old willing-suspension-of-disbelief than I expected going in, but I was entirely willing to grant it the liberty. 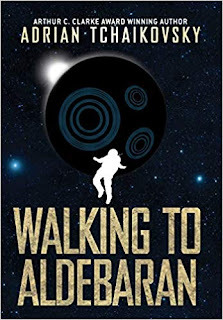 Things get crazy in the second half of the book, with bodies piling up almost as quickly as conspiracies, but rather than question it, I just smiled, nodded, and enjoyed the ride. 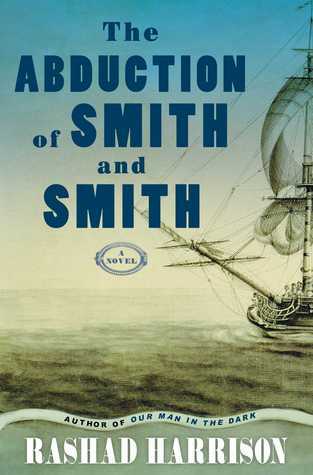 Having said that, The Abduction of Smith and Smith does falter a bit in the final pages, as it tries to reconcile the social themes with the adventure, while forcing a resolution to the conflict that brought the Smiths together in the first place, but it's a serviceable ending, even if it's not a perfect one. 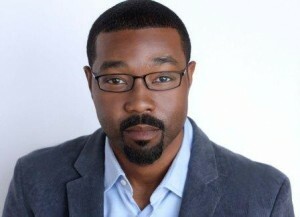 Rashad Harrison was the Jacob K. Javits Fellow in fiction at New York University. He is the author of the acclaimed novel Our Man in the Dark (2011) and The Abduction of Smith and Smith (2015). He and his family currently live in the San Francisco Bay Area. Visit Rashad at his website, RashadHarrison.com, connect with him on Facebook, and follow him on Twitter. Sounds like it would make a better movie with the fast pace. A rousing adventure indeed! I'm definitely looking forward to reading this one. Thanks for being a part of the tour! 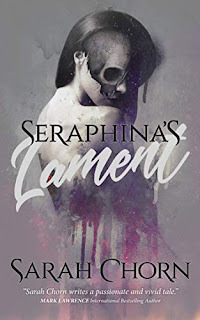 I love it when I take a chance on a book and end up enjoying it like you did with this one! Also, I love that this book has pirates!